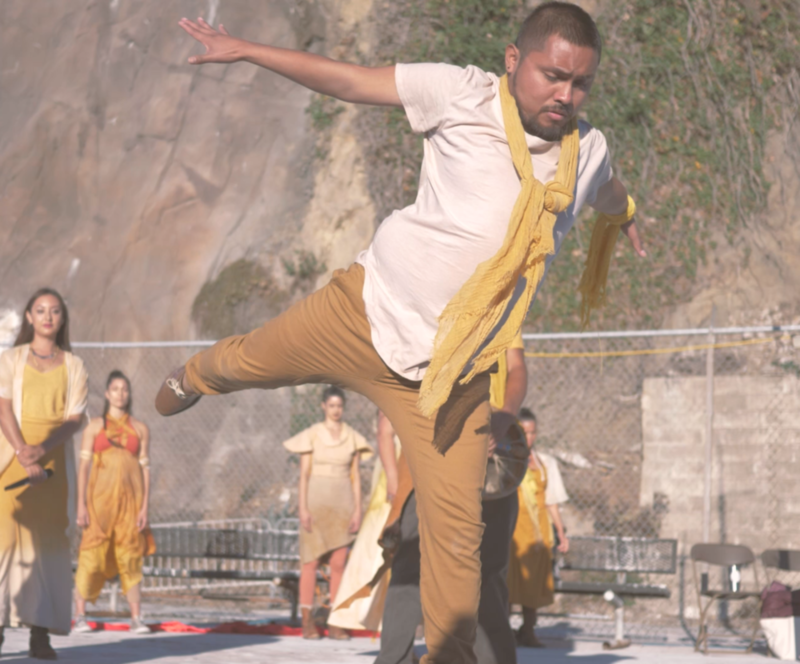 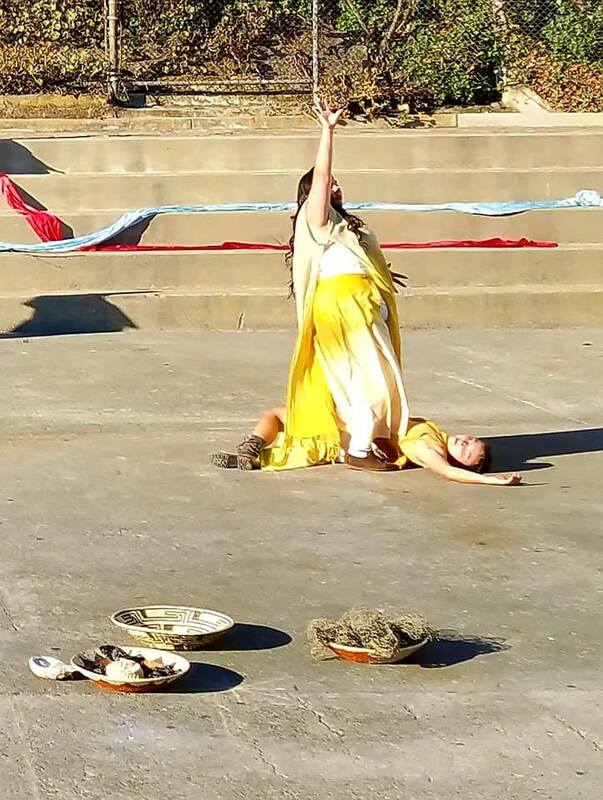 2018 GROUNDWORKS, a performance project of Dancing Earth Indigenous Contemporary Dance Creations, was performed as a daylong, multidisciplinary, mobile performance art installation that amplifies the oft-forgotten Native presence under one's feet anywhere in the Americas. 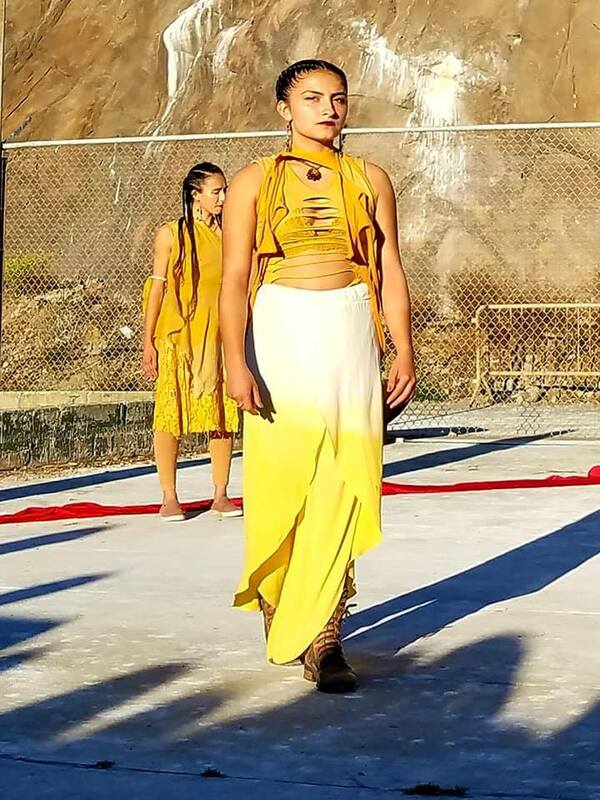 Embodying Native aesthetic values around the indivisibility of the ceremonial and the artistic, Groundworks disrupts settler-colonizer notions. 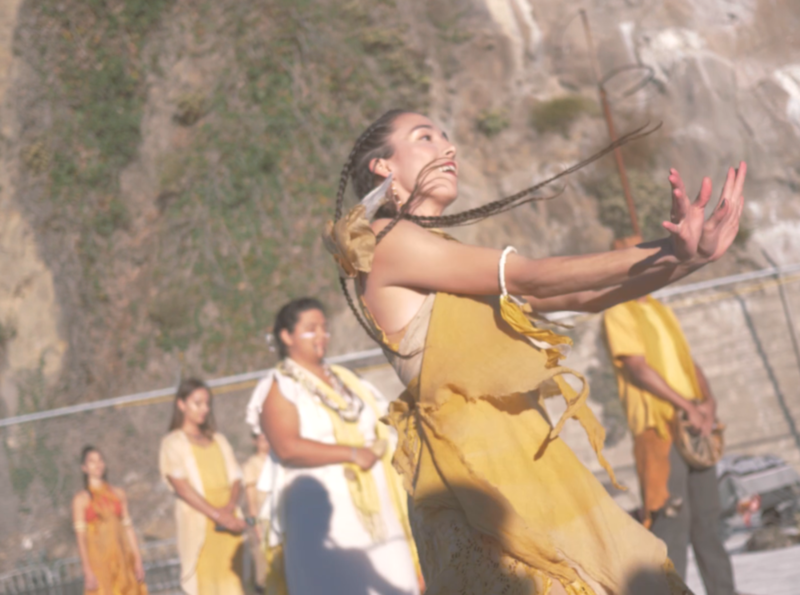 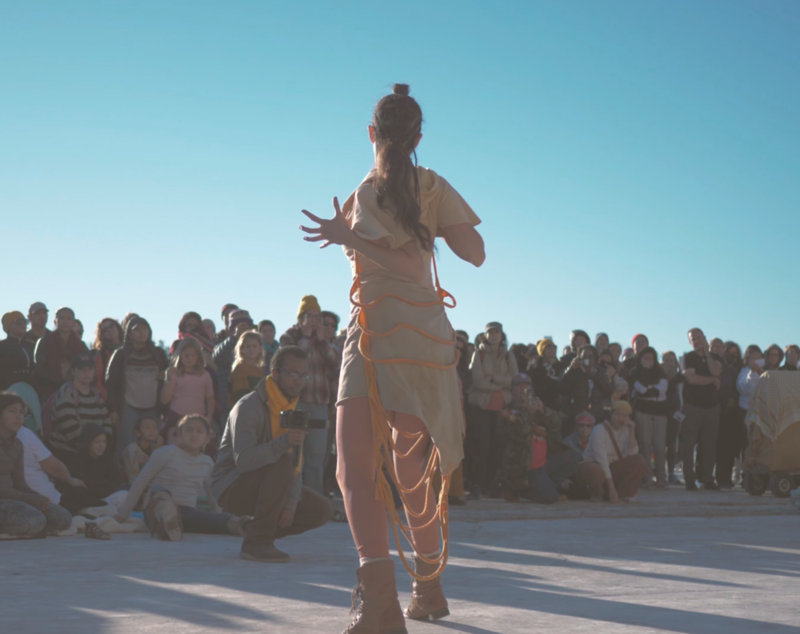 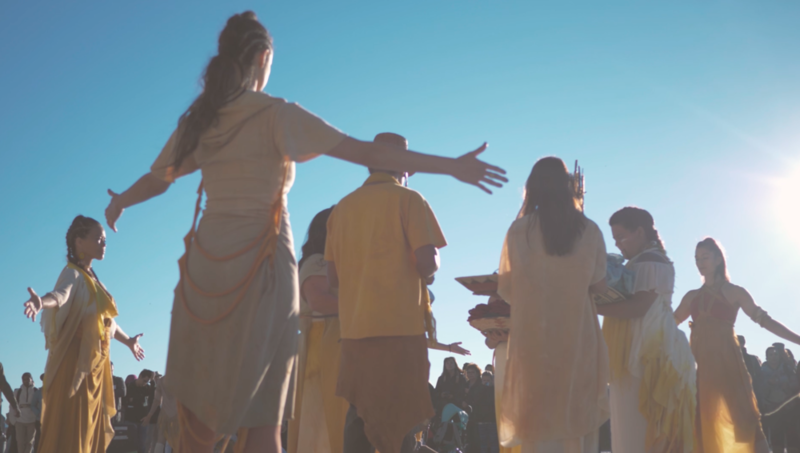 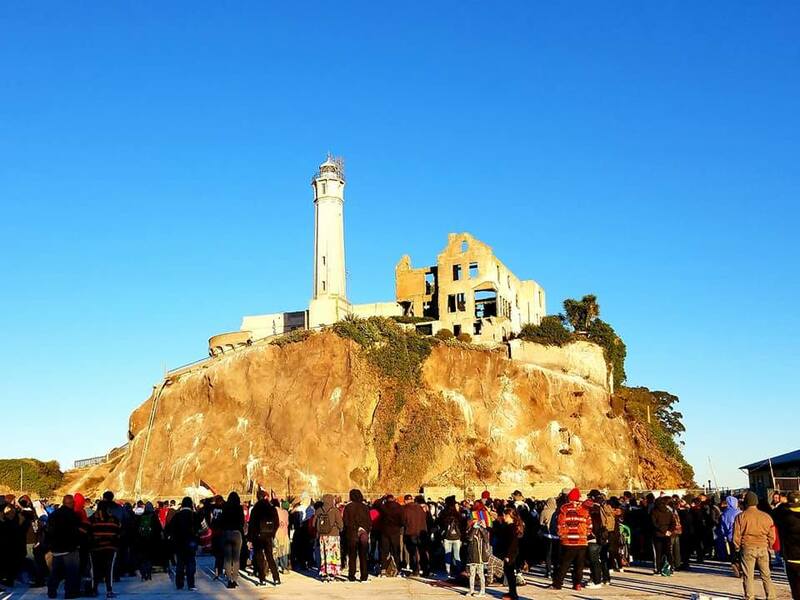 Groundworks was built on a lifetime of cultural relations with CA First Nations friends, relatives and collaborators, with cultural research in fall 2017, with gatherings in winter, spring and summer, and culminated in a public performance on Alcatraz for Indigenous People’s Day Ceremony in fall 2018. 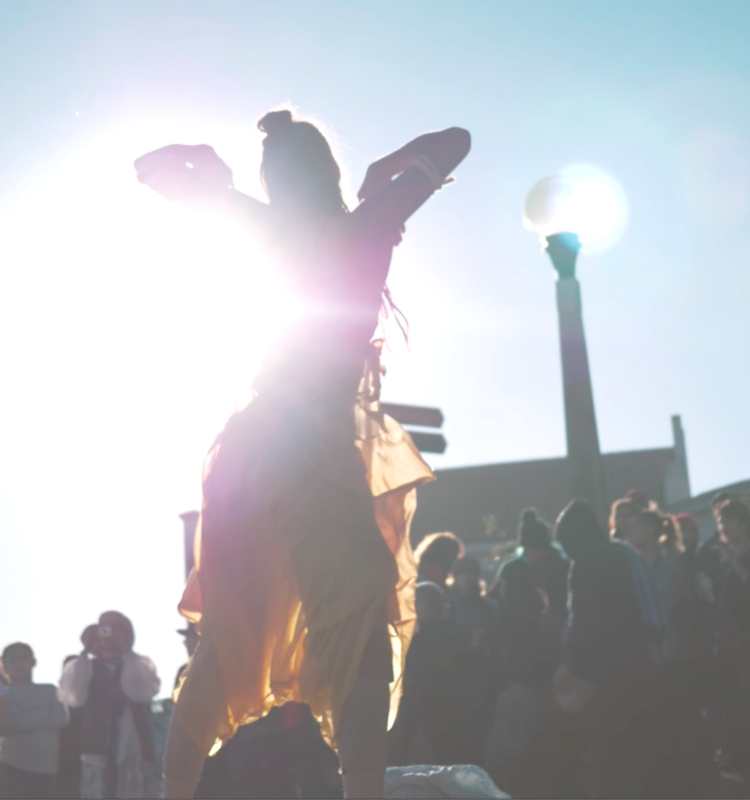 “Very much appreciate the work that you do and the creative spirit-prayerful way that you bring it into the world.